Mr. Lythgoe has been a pioneer in reality television and a driving force in the world of performing arts as the co-creator, executive producer, and judge on Emmy-award winning show So You Think You Can Dance, and the executive producer of the TV juggernaut American Idol. 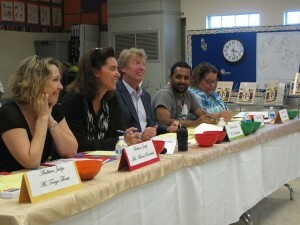 Mr. Lythgoe produced the charity spin-off “Idol Gives Back,” which raised more than $170 million and received the Academy of Television Arts & Sciences’ Governors Award. Mr. Lythgoe has been awarded the Ellis Island International Medal of Honor and the International Emmy Founders Award, and he has received an honorary Doctor of Arts from the U.K.’s University of Bedfordshire for his outstanding contribution to the performing arts in television. 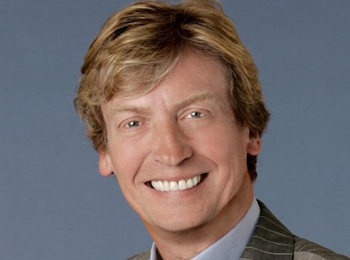 A passionate advocate of the arts, Mr. Lythgoe helped to establish the Dizzy Feet Foundation, a nonprofit organization that works to support, improve and increase access to dance education in the United States. 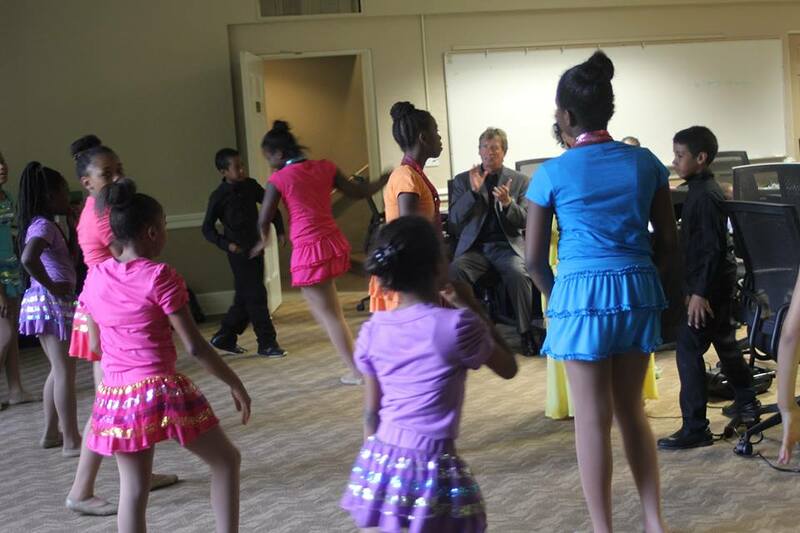 In 2010, he created National Dance Day, which was recognized by a Congressional resolution. 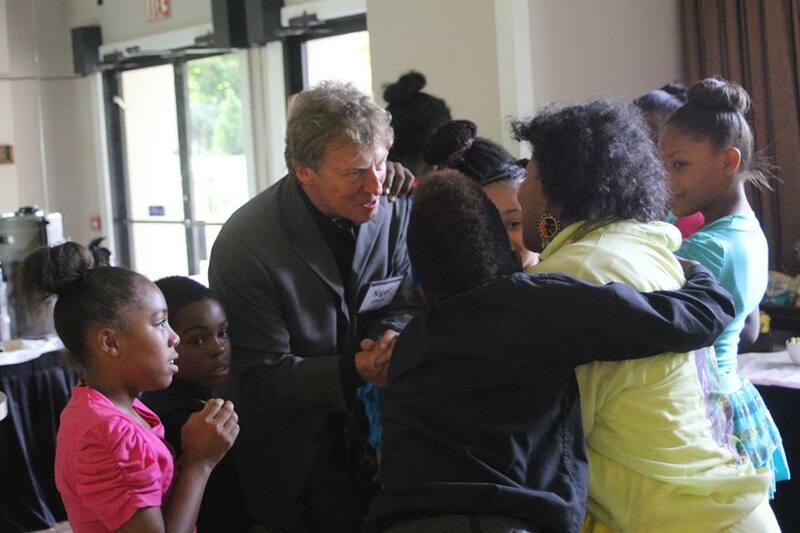 He has attended the Turnaround Arts annual Summer Leadership Retreat, where he was the artist-in-residence and partook in workshops alongside educators and leaders from Turnaround Arts schools. 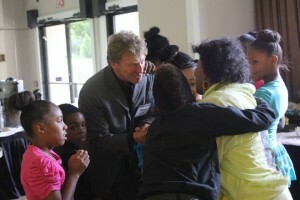 Mr. Lythgoe has also visited Warren Lane Elementary School in Inglewood, CA, and Martin Luther King Jr. Elementary School in Compton, CA, where he served as a guest judge for auditions for the school’s production of “Willy Wonka and the Chocolate Factory.” This year, he will work as the Turnaround Artist for Willard Intermediate School in Santa Ana, California.